Iraqi Prime Minister Nouri al-Maliki’s statements that the Shiite holy city of Karbala must be the Qibla - the direction to which Muslims pray - has stirred controversy among Islamic scholars. 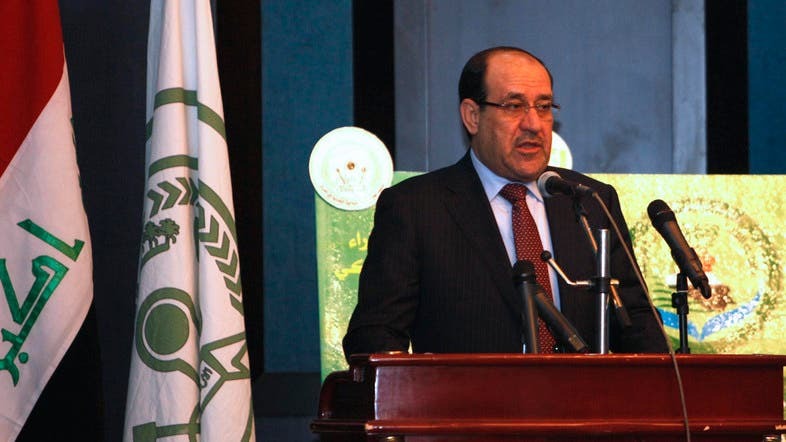 When Maliki visited the United States in October several U.S. Senators sent a letter to President Barack Obama in which they accused Maliki of favouring Shiites over Sunnis in his country. “By too often pursuing a sectarian and authoritarian agenda, Prime Minister Maliki and his allies are disenfranchising Sunni Iraqis, marginalizing Kurdish Iraqis, and alienating the many Shia Iraqis who have a democratic, inclusive and pluralistic vision for their country,” the senators wrote. Maliki’s failures were pushing many Sunnis “into the arms of al-Qaeda in Iraq and fueling the rise of violence, which in turn is radicalizing Shia Iraqi communities and leading many Shia militant groups to remobilize,” the senators said. They warned the situation threatened to pitch Iraq into an all-out civil war.